Paul Ryan sowers at the thought of Americans empowered to treat their health needs. // Photo Credit: J. Scott Applewhite, Associated Press. WASHINGTON – Republicans had to pull the American Healthcare Act from the House floor last Friday afternoon after failing to whip up the 216 votes needed to push the bill along. Paul Ryan could spare 20 defectors going into the vote, but according to the New York Times, 33 Republicans had previously stated they would oppose the bill, so it was pulled. “It’s an abomination” said Congressman Mo Brooks (R-AL). “ObamaCare 2.0 undermines the work ethic and encourages more and more Americans to live off the hard work of others.” He continued on, saying, “In 2009, the Democrats tried to make America a socialist state, and I really hate to see my Republican colleagues doing the same thing but worse. “Donald Trump worked hard to make enough money to pay for health insurance” (he didn’t), “and Americans should do the same” (many can’t). Shortly after the bill was pulled from the House floor, Speaker of the House Paul Ryan delivered a few brief remarks to the press. “I’m not going to sugarcoat it. We’re facing some growing pains and just couldn’t pull this one off. We’re definitely going to have to step up our game soon if we want to get this done.” It was unclear if Ryan was referring to the Republican-controlled Congress or his own progress at the gym, but regardless, it sent a strong message to Americans that he is working tirelessly every day to bring them the privileges of poverty hard work and take away their healthcare. Meanwhile back at the ranch, Barack Obama was spotted dancing in celebration, but apparently not in celebration of Trumpcare’s failure. “Oh, they still haven’t repealed Obamacare yet? That’s cool I guess. I wouldn’t know since I’ve been living it up at the beach for the past few weeks. 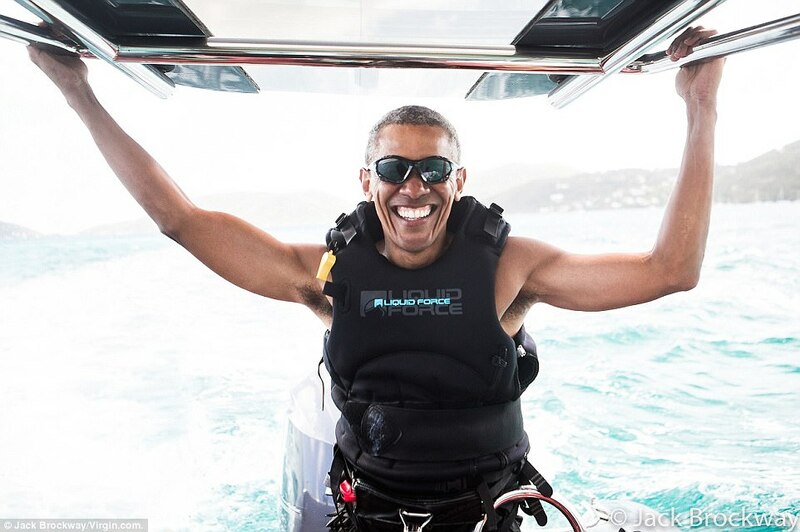 Be right back, gotta go parasailing real quick,” Obama told The Progressive in a recent interview. We reached out to Hillary Clinton for a statement, but her office let us know that she still hasn’t been found after getting lost in the woods after the election last October. So what’s next for Republicans? 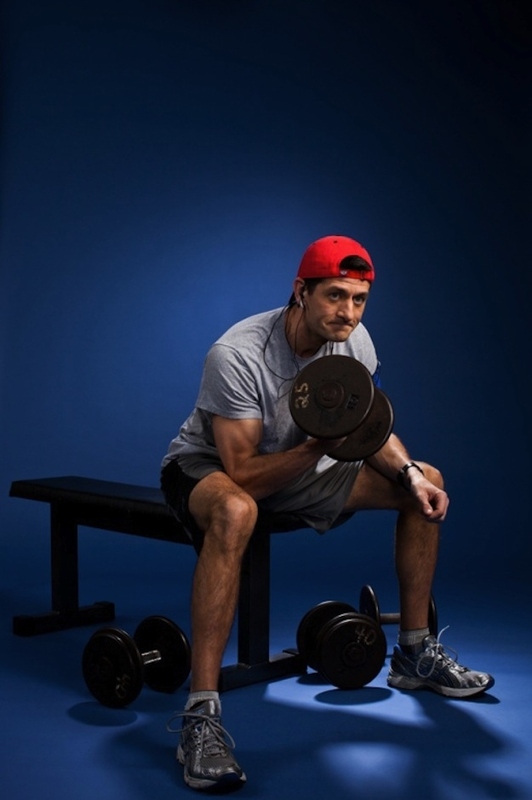 Donald Trump said he would go back to his daily routine and “wait for Obamacare to explode.” Paul Ryan told the press that he was headed to the gym to blow off some steam. 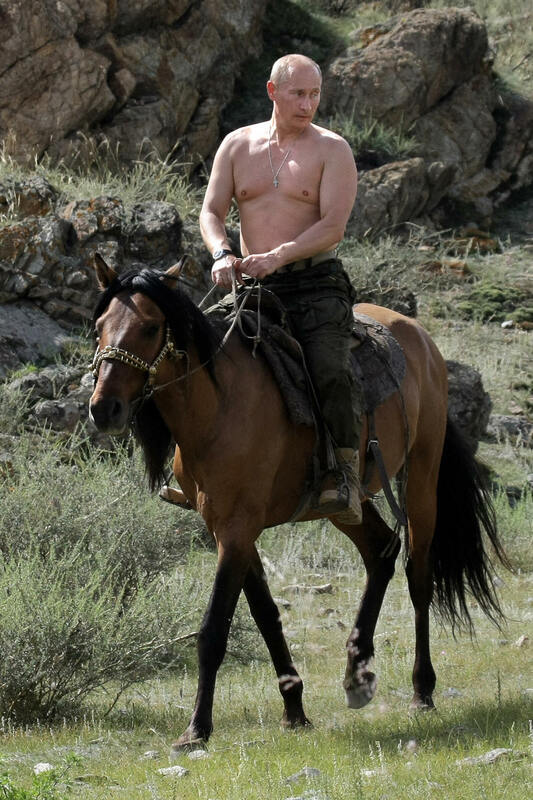 Mitch McConnell has promised that he will personally provide CPR to anybody who needs healthcare until Obamacare can be repealed, and Vladimir Putin is sitting on the same throne he sat on yesterday. UPDATE: Hillary Clinton has been found.